in a very niche market, the automotive air conditioning spare parts. MG IMPEX specializes in a very niche market, the automotive air conditioning spare parts. 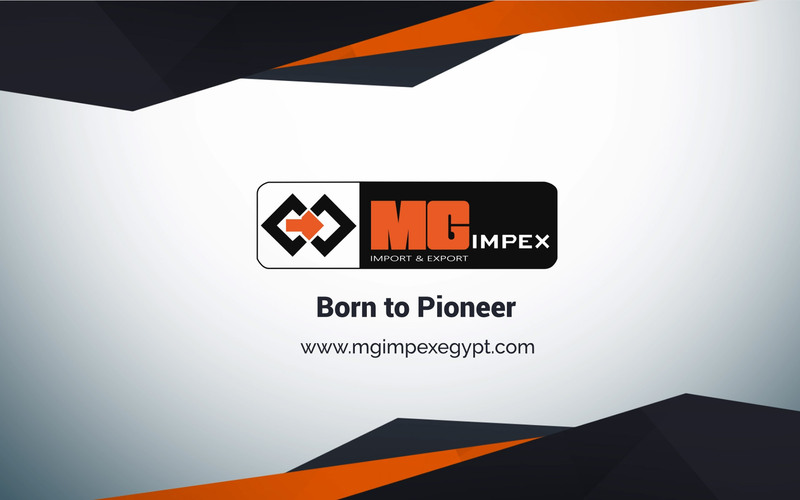 With over 10 years in the Egyptian market, MG IMPEX was able to get the largest market share, serving over 80% of the after sales service centers/work shops operating in Egypt. The company was founded after realizing that the market lacks reliability and attention to quality. We believed that the end users deserve to have the premium product from a reputable source. Serving this gap, we started to contract with the leading brands that supplies the spare parts of the automotive air conditioner globally. They provide us with genuine premium quality products, making us their sole provider in Egypt. We believed our clients deserve to have access to diversified options any time, so we have imported stock to satisfy the market. We made sure our customers will always have access to diversified products any time by maintaining imported stock that always satisfy the market. We deal with competent workshops and service centers whom we trust to deliver our products in the most efficient manner. There are a variety of options for each product to make sure we meet the demands and budget of each client. No matter where our clients are, we deliver our products to their service centers. We deliver to all governorates in Egypt. We offer all air conditioner’s spare parts related to automotive air conditioning, saving time for clients. We provide training sessions and coaching to our clients to make sure that the assembly of all parts are done according to the international standards. Elevating the standard in the aftersales market by providing a fully integrated services to our clients and supplying diversified products of premium quality accompanied by reliable after sale service. Graduated 2005 from Business administration in the American University in Cairo. He started his career as a credit officer in an international Bank. Then he worked in his family business, in the refrigerating industry, as a Quality Manager overseeing and monitoring all aspects of the business. Then he decided to seek his dream and open his own company. From there, he founded MG IMPEX specialized in auto air conditioning in 2007. Joined MG IMPEX February 2018. 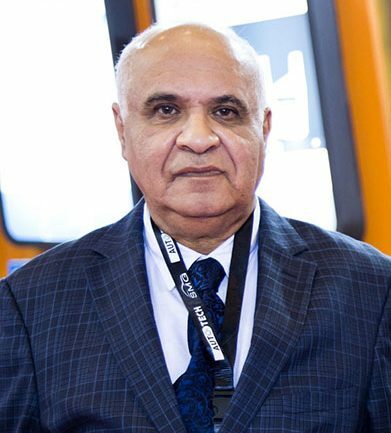 He has been working in the refrigeration and A/C industry for 40 years; this includes managing one of the largest Refrigeration Equipment distributor in Egypt. 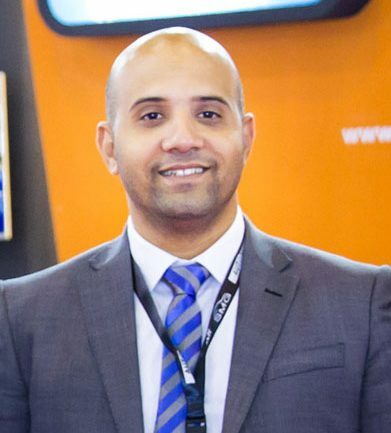 Also he worked as COO and business development consultant in a multinational contracting company and worked as a technical advisor for some of the Mega projects in the industry. He finished his MBA in the AUC in 1992. And he believes in continuous development and this is why he attends training courses and seminars in the largest equipment manufacturers in the world. His mission now is to develop MG business technically and financially leading the company to be a market leader. 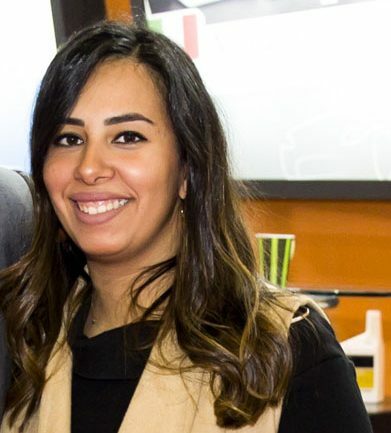 Graduated from Computer Science Ain Shams university in 2009. She started her career by working in the advertising field as an assistant film director. Then, she entered the digital marketing industry and worked in this industry for five years. In those years, she got the opportunity to manage events as well. And now she is working as a marketing Manager in MG, with the goal to enter new markets and expand internationally with the Brand. We have created an awesome relations with our clients, They are our success partners.